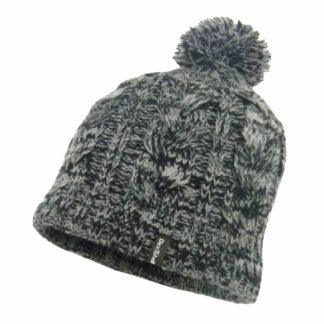 The Dexshell Single Pom Cable Beanie Hat has a single pom which is both stylish and functional to offer you both warmth and comfort. 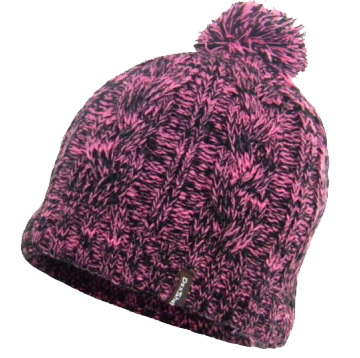 The Dexshell Single Pom Cable Beanie Hat has a single pom which is both stylish and functional to offer you both warmth and comfort. 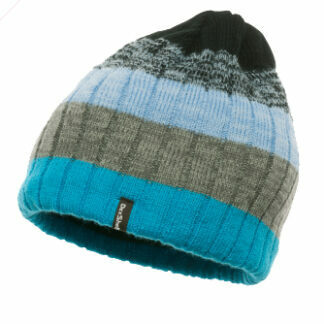 With a high thermal rating, these beanie hats are waterproof and breathable. 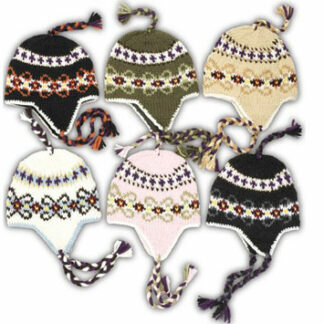 They are knitted to ensure you are protected from all weathers. 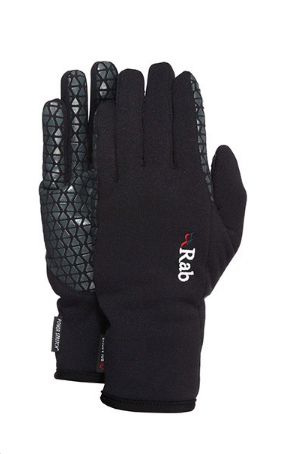 The Rab Womens Power Stretch Pro Grip Gloves are a light-weight and quick drying glove. 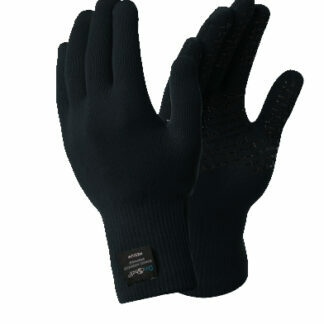 Can be used as stand-alone glove or as a liner. 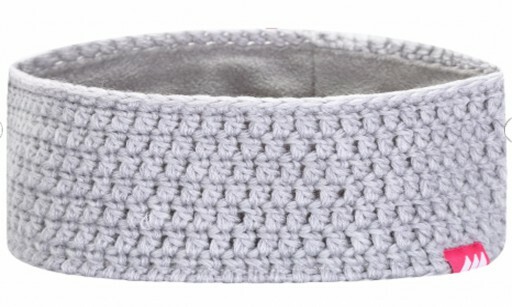 The Gytri Crocheted headband is a practical yet stylish headband that keeps your ears warm during those cold winter months.